Gladiators, suit up and show us how excited you are for the season three premiere of Scandal. 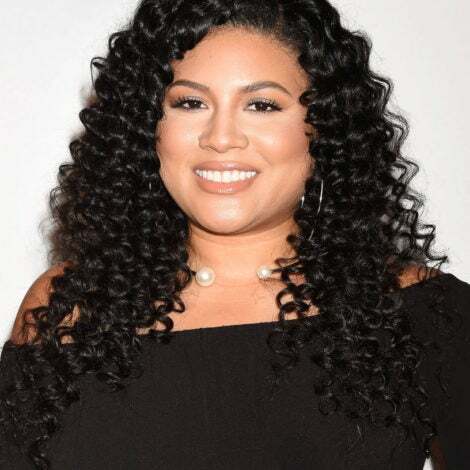 Are you looking forward to the new season of Scandal as much as we are? 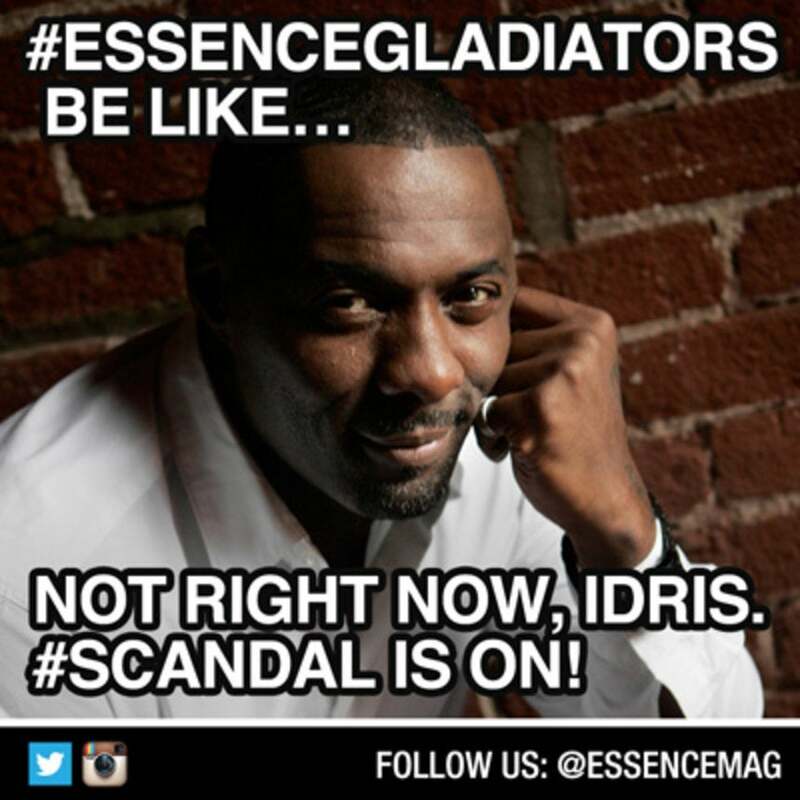 Create a meme about the show (we like this one) and upload it to Instagram using the hashtag #ESSENCEGladiators and we might feature it on ESSENCE.com. 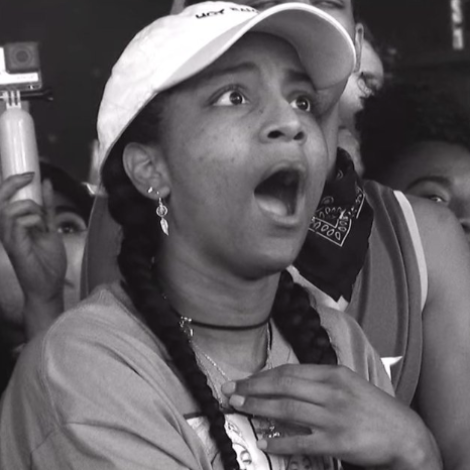 By the way, what do you think of our new meme? Let us know.